Oil giant BP is hoping to open around 350 petrol stations and convenience stores in Indonesia over the next decade, teaming up with Indonesian petroleum and chemicals logistics company AKR Corporindo to cater for drivers in Asean’s largest market. The joint venture would form a company, PT Aneka Petroindo Raya, to operate as BP AKR Fuels Retail, BP said. The Indonesian partner is due to take a majority slice of the joint venture, with initial plans for 14 directly managed sites from the third quarter of 2018, said AKR chief executive Haryanto Adikoesoemo. Franchises would be added later. AKR operates around 130 Indonesian gas stations under its own brand and Adikoesoemo said the firm wanted to benefit from BP’s brand appeal and convenience store expertise. Indonesia only had about 6,000 petrol stations, he said, with many more needed to meet growing demand. “We are delighted to be working with AKR to help meet Indonesia’s growing demand for fuels and provide superior convenience offers,” BP’s regional chief Tufan Erginbilgic said. BP specialises in products like high-octane fuel and lubricants. It hopes to tap the archipelago’s growing market with food, drinks and groceries. 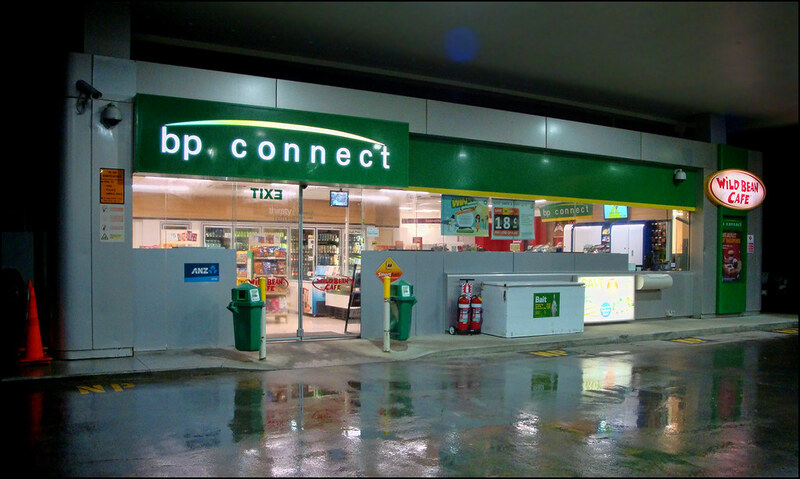 This year, BP bought the retail service station business of Australian retailer Woolworths and widening its Asia-Pacific interests, according to a spokesman. BP is reportedly hoping that combining fuel and retail will help increase its potential in Indonesia. Most Indonesian petrol stations are currently run by state-owned Pertamina, preventing international firms making much headway. UK-Dutch oil giant Royal Dutch Shell runs about 80 Indonesian petrol stations. Meanwhile, Taiwanese state petrol corporation, CPC Corporation Taiwan, says it will be partnering with Pertamina on a new joint refinery operation in Indonesia. Suggested refinery sites include the Regency of Situbondo in East Java, Lampung Province or possibly Kalimantan on Borneo. A decision was expected by the end of January, it was reported. A former consultant at Pertamina, Bayu Kristano, said Indonesia was refining enough oil to meet demand and was relying on imports. It was hoped, with Taiwanese expertise and cooperation, that Indonesia would be able to boost its petrol output in the coming years. Multinational partnerships are a growing trend across Asean’s road networks. Japanese retailer Lawson is working with petrol station operators in Thailand and the kingdom’s FamilyMart does the same in the Philippines.